Dwarka Forum Filled PIL for Water Shortage in Delhi High Court on Apr 30, 14. DDA proposed to augment water by digging 16 New Bore Wells before summer. * Only Seven Bore Wells are working in full capacity. * Two bore Wells are working on half capacity connected to UGR/BPS of Sec 12. 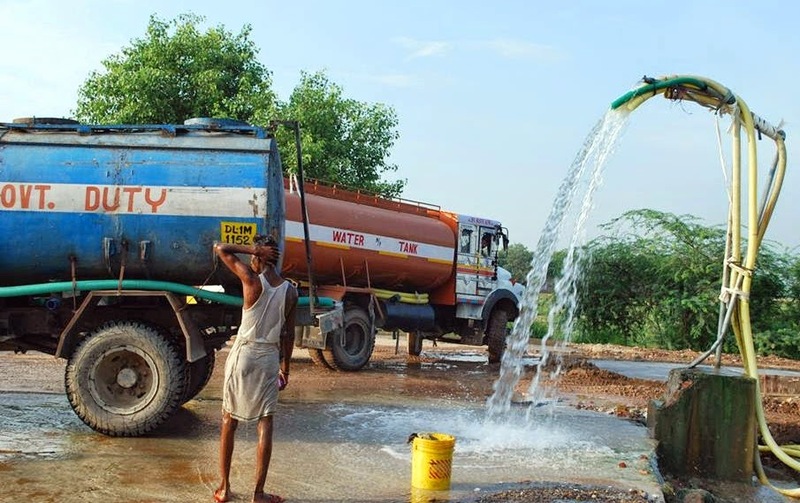 * Total around 190 Water Tankers (10 KL Cap) are filled daily. * Present and new addition water supply workout around 4 MGD for Dwarka City. * DDA in it ATR to Court informed that all wells will be operational by June 15, 2014.